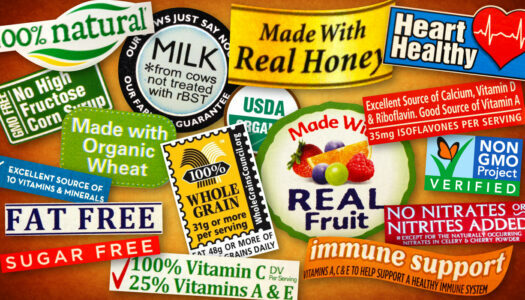 The goal of food industry giants is to create and maintain the consumer completely confused. 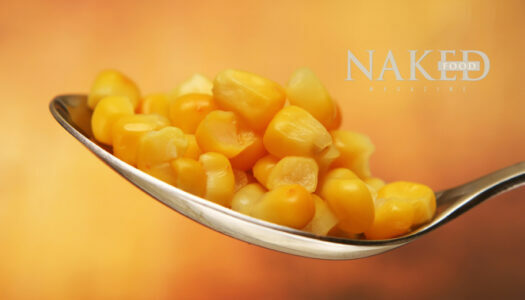 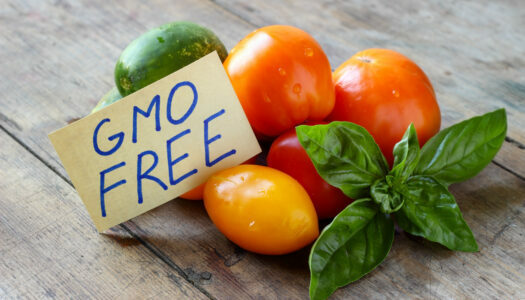 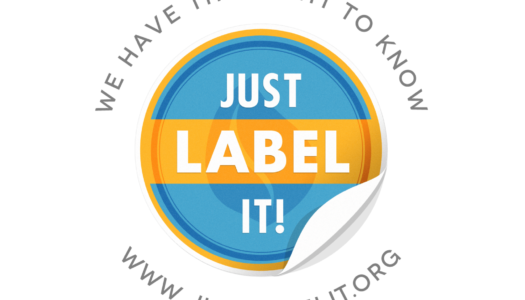 Words such as natural, non-gmo, trans-fat free, or kosher don’t mean what we believe. 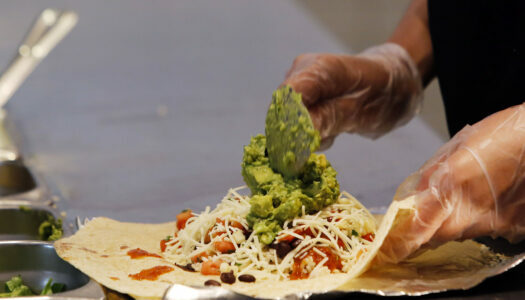 Source: Stephanie Strom, New York Times. 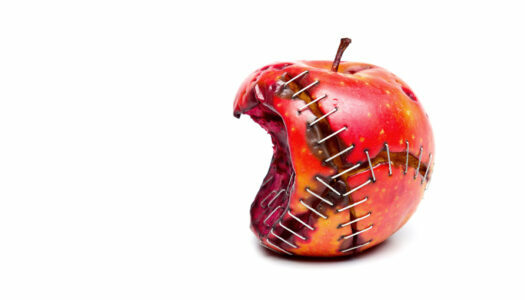 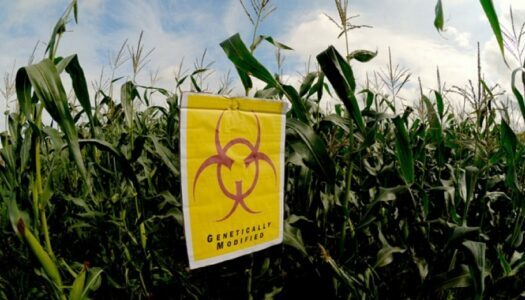 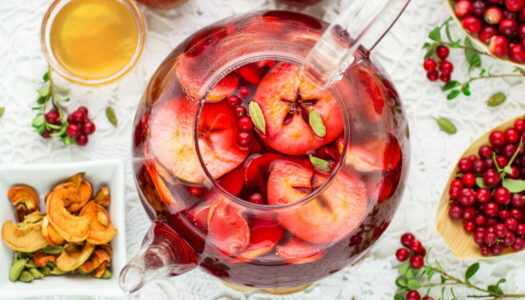 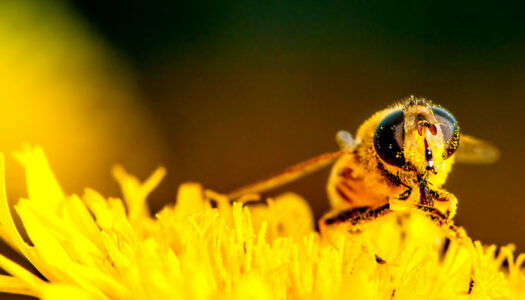 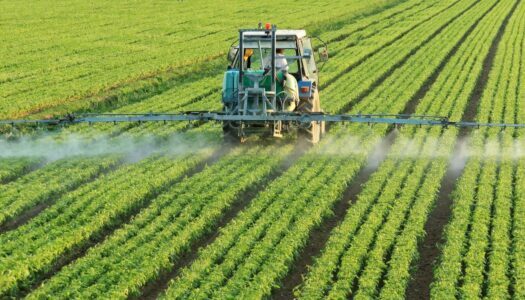 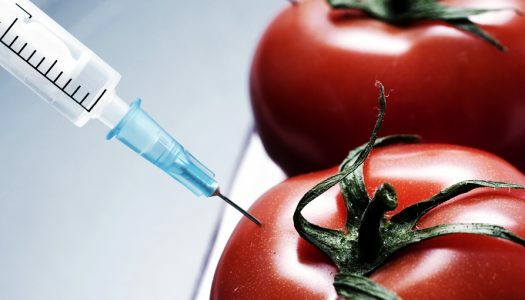 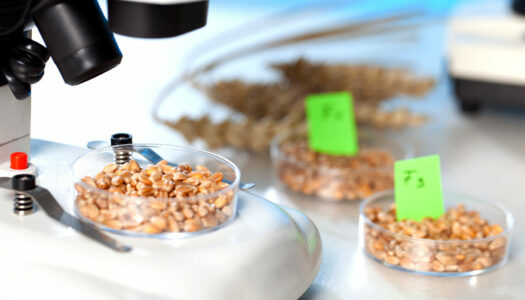 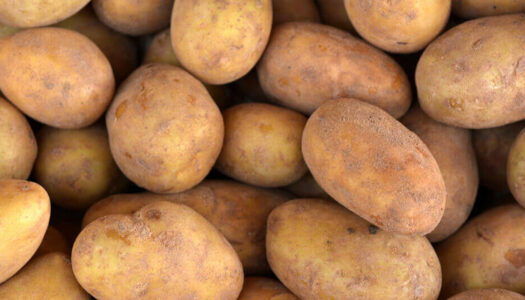 Genetically Engineered Foods could be the root cause of your digestive disorder. 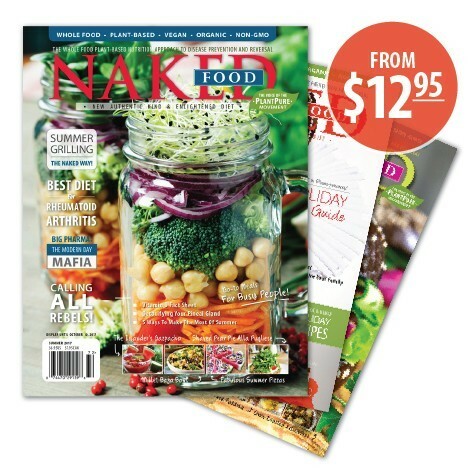 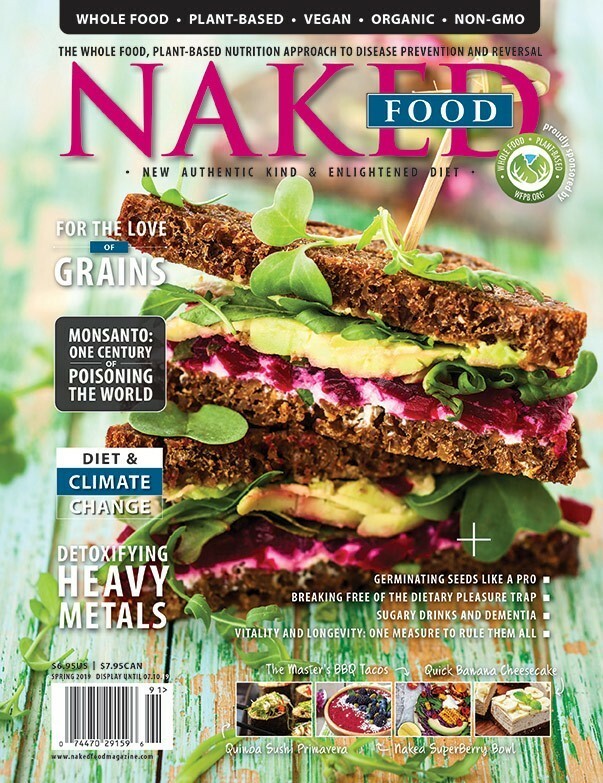 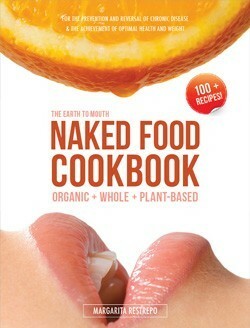 Naked Food Magazine supports the Just Label It Campaign and the right to know what’s in our food.